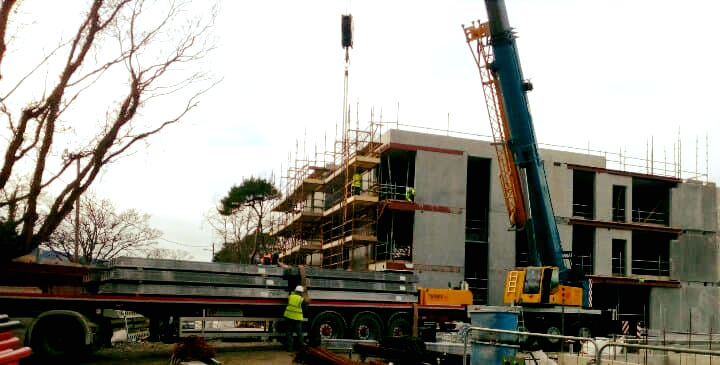 A couple of superb progress pictures from a Nursing Home under construction in Foxrock, Dublin for Purcell Construction. 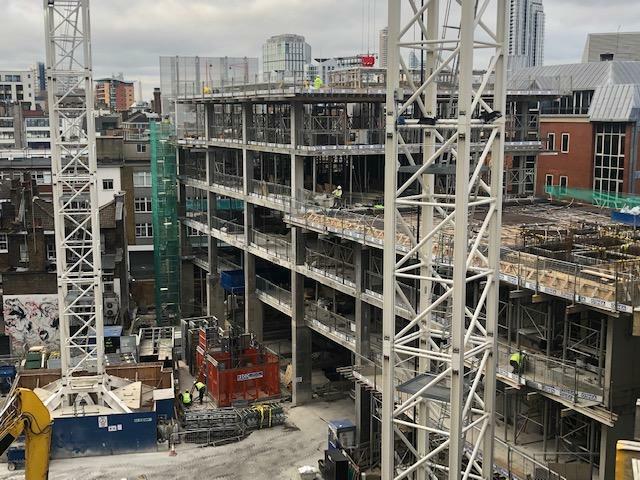 The development has been divided into 3 Blocks-A,B and C. Block A has been split into three parts with A1 completed, A2 and A3 are currently under construction. 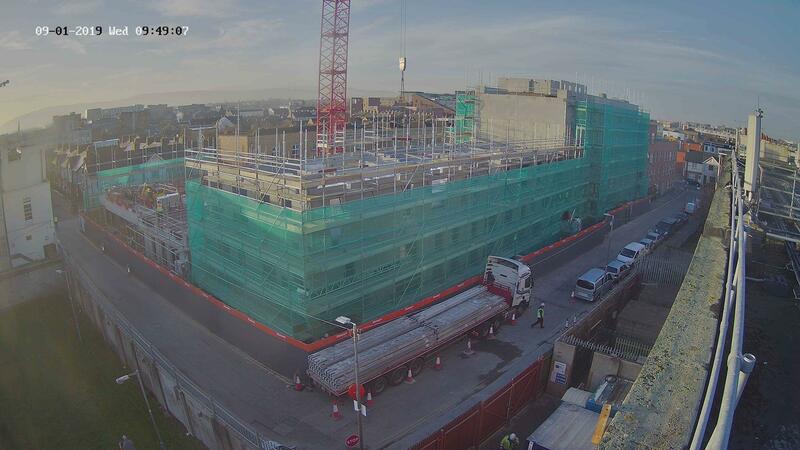 Block B-Ground to floor is now finished with Block C scheduled to begin in a couple of weeks. The Consultant Engineer on the development is Walsh Consulting whilst Reddy Architecture + Urbanism are the Architects. 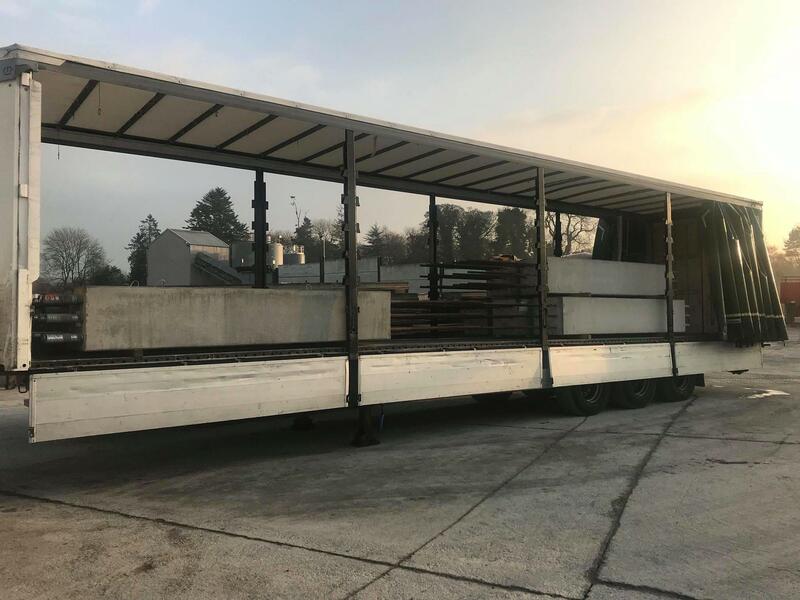 O’Reilly Concrete are supplying and fitting the whole Precast frame including walls, floors, stairs, columns and beams. 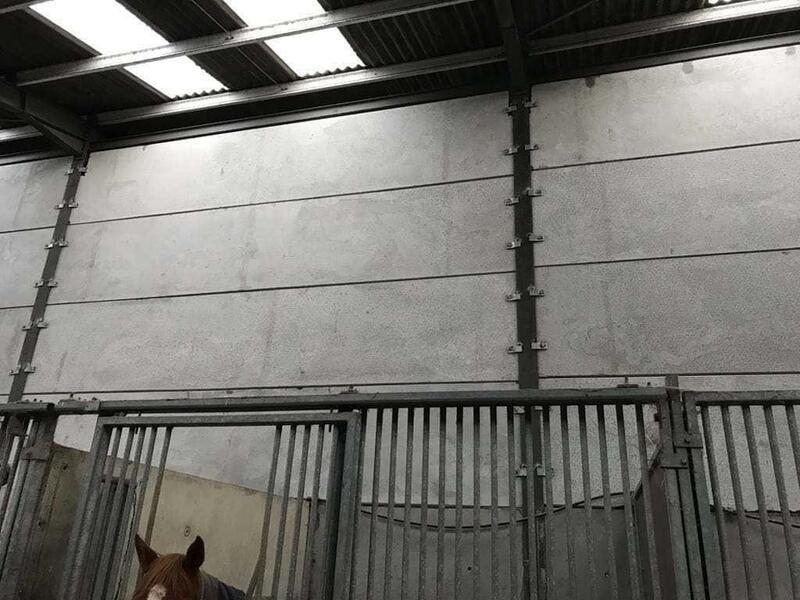 This is one of the first projects in Ireland using Delta Beams working closely with Peikko Group Corporation. The project is due for completion at the end of March, we will hopefully have more updated pictures for you soon!